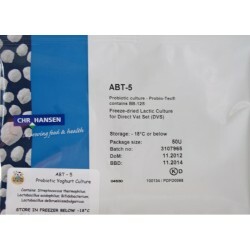 Yoghurt Cultures There are 6 products. 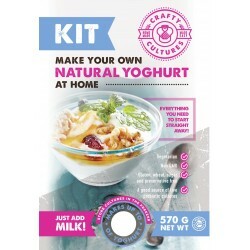 Greek Yoghurt Starter Kit This kit has all you need for you to start making your very own delicious Greek Yoghurt! This Instruction Manual is a detailed guide of how to make delicious yoghurt in the comfort of your own home! 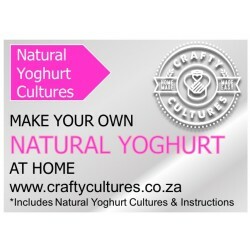 Natural Yoghurt Starter with extra probiotics Contains 1 sachet. 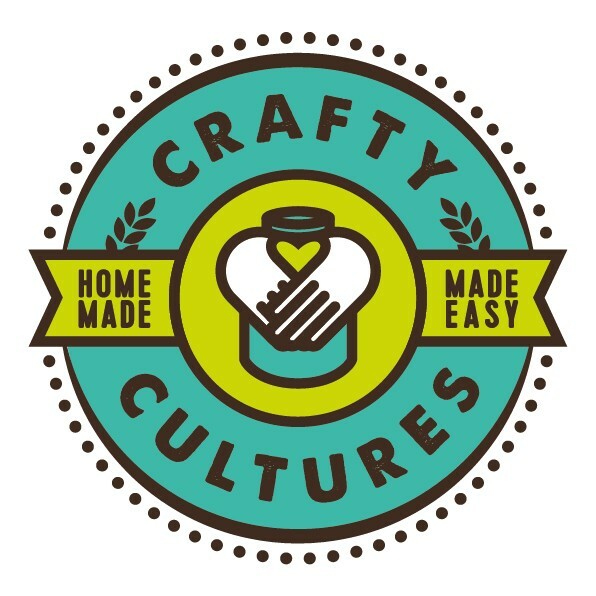 If making use of the "daughter culture" method as prescribed in the directions you can use this product for setting up to 1000 or more litres of yoghurt. 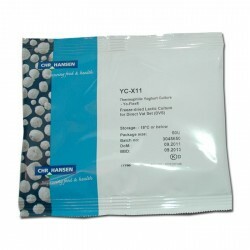 Yoghurt starter culture has a lifetime of between 1 - 2 years (when stored in freezer below 4 degrees Celcius).